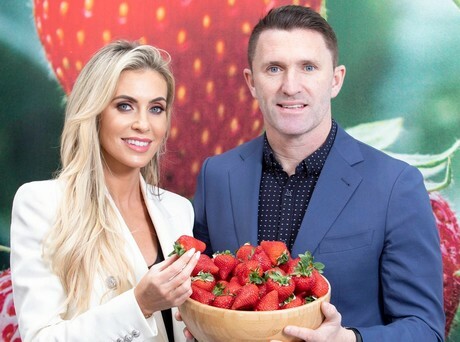 This week, ISPCC Ambassadors Robbie and Claudine Keane, officially launched Keelings first Irish strawberries of the season. This took place in Keelings Farm Shop, in St. Margarets, County Dublin. To celebrate the start of the Irish strawberry season, this weekend Keelings are hosting their annual First Irish Harvest Festival in support of ISPCC Childline on Saturday 13th and Sunday 14th April at the Keelings Farm Shop in St Margarets.